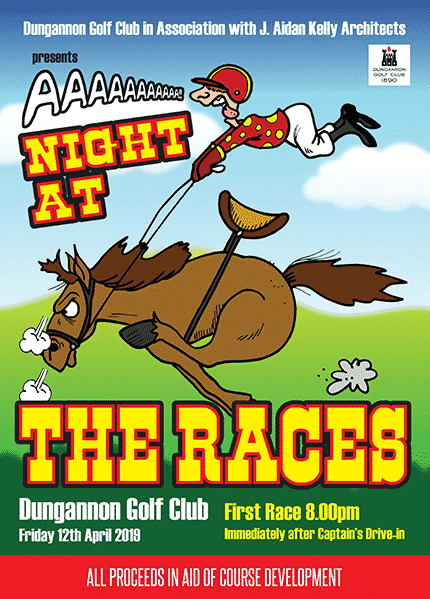 Come and watch the horses race – have a flutter and enjoy the craic. This promises to be a great night’s entertainment. Buy a horse from a member of Council, the office or bar, or sponsor a race. The first race starts at 8.00 pm.